Learn more about an action research programme involving an external Evaluator, Professor Anne Bamford, who looked at the impact of seven different arts provisions on young people. We met with a range of youth arts practitioners to understand more about the strengths and challenges of Croydon’s youth arts sector. This report gives an overview of the successes and challenges of our second youth arts festival at the Croydon Clocktower. 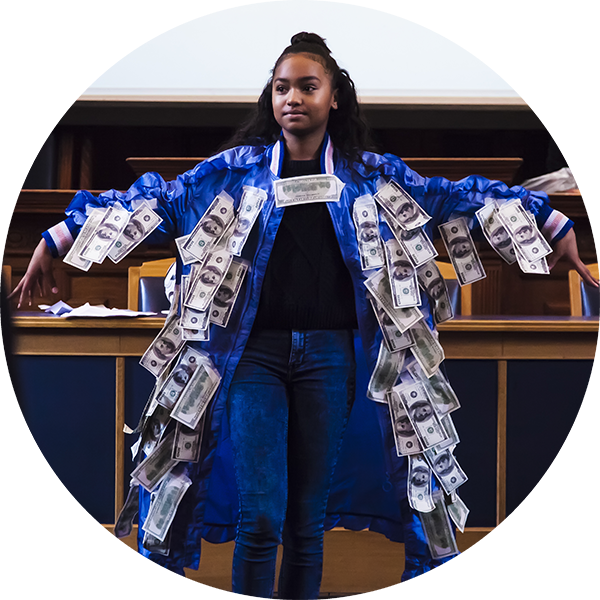 This report gives an overview of the successes and challenges of our first youth arts festival at the Croydon Clocktower. We helped to design and facilitate consultations in seven very different education settings to consult young people about barriers to arts participation. This was a consultation with over 100 young people that we took part in where we expressed our views on arts provision in Croydon.